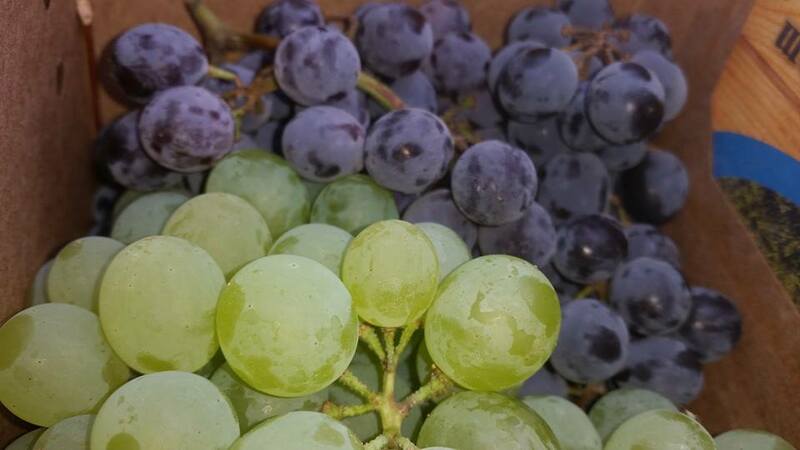 Now that we are transitioning our farm to Organic Production we will only be sourcing fruit which is either grown on Certified Organic Farms, or through farms which are transitioning away from conventional production and are no longer using chemicals in their orchards. 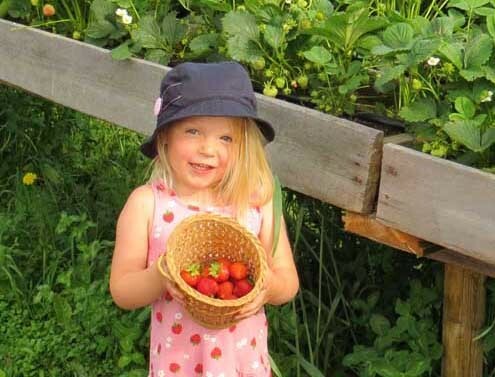 The bulk of the fruit share will be sourced from British Columbia, but hopefully we will have enough strawberries and possibly raspberries from our own gardens to include into the share. 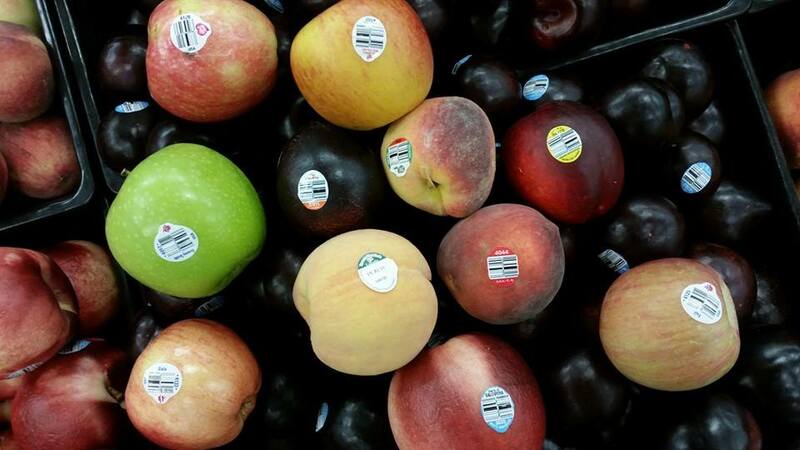 What does a fruit share cost? 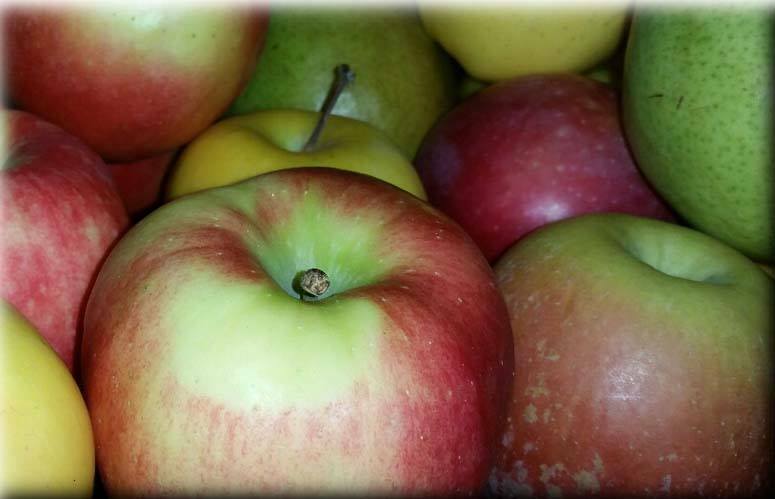 During the summer we will continue to have 1 sized fruit share, and for the winter we will have two sizes to choose from. You can add a fruit share at check out, or up to 2 days before your first delivery! 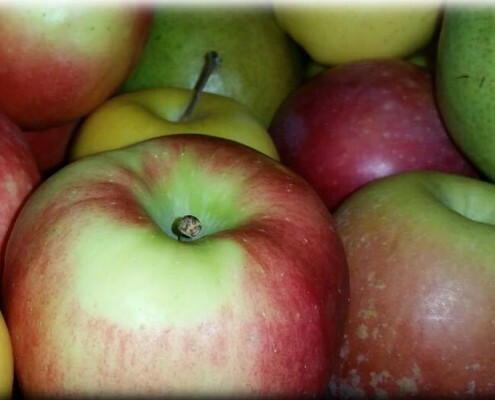 If you do not want to commit to a fruit share every week, we do plan on having fruit available in our online store in which you can purchase from a week to week basis and have delivered with your veggies. 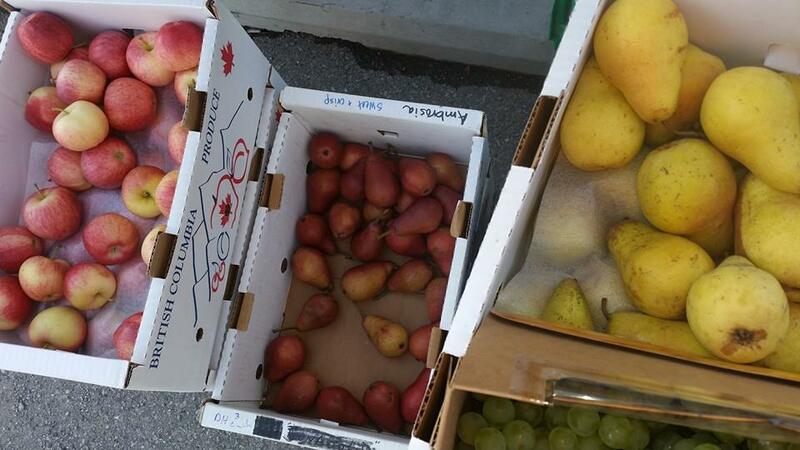 You can sign up just for a fruit share or add it you or veggie share delivery when registering for a season. 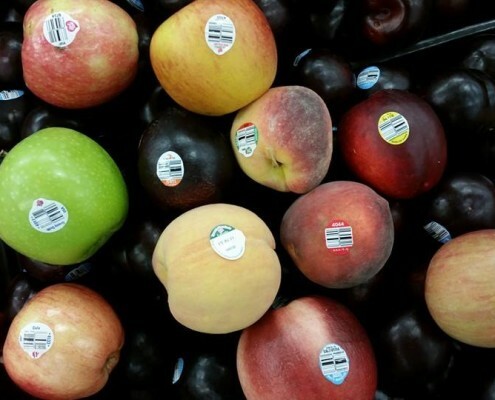 What Types of Fruit are in a Fruit Share? 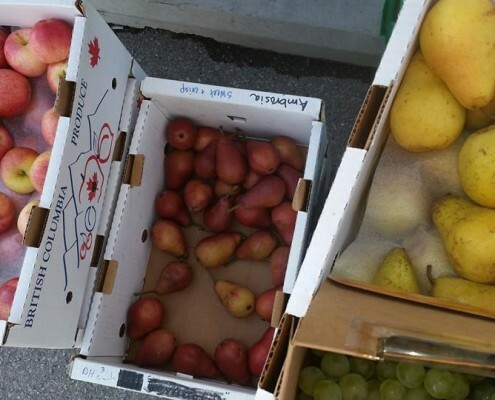 During the summer we will be bringing in fresh seasonal fruit. This means in cherry season there will be plenty of cherries, during peach season there will be peaches & once we get into the fall, deliveries will be limited to a selection of grapes, apples and pears. 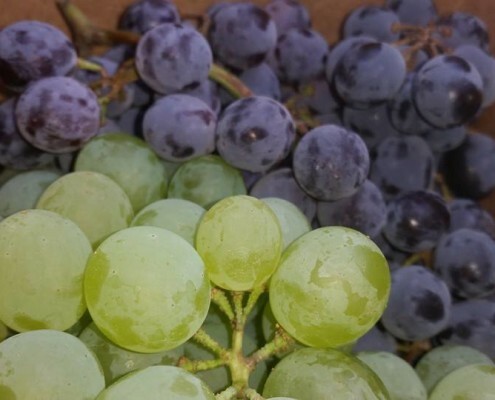 There is a possibility in the first few deliveries that we will be sending dried, juiced or fruit from the previous season which has been stored in a controlled environment to keep it crisp. Where is the fruit grown? We are starting to establish a Raspberry patch and have plans to grow prairie hardy cherries & apples at a large enough scale to supply the fruit CSA as well. 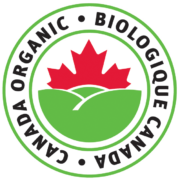 Keep in mind establishing an Apple Orchard can take 5-10 years, so we will be relying on BC fruit for quite some time. 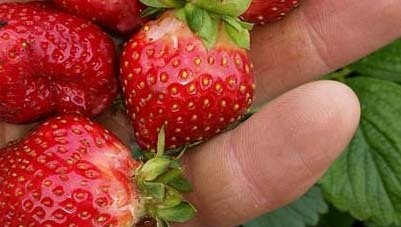 Strawberries are the one fruit that we do grow, if all goes well we will be seeing them in the deliveries mid July and again early September.